Communication services – based in Hobart, servicing Australia. 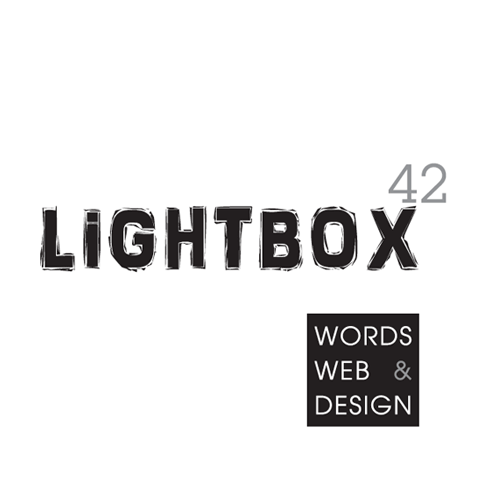 LiGHTBOX 42 is a collective of three experienced communication creatives based in Hobart, servicing Australia. We provide friendly, efficient and professional services from our eclectically furnished office in a converted flour mill on the Hobart waterfront. Our skills include writing and editing, graphic design, web design and development, communication and project management. We craft attractive, quality products for clients that include research and government agencies, universities, environmental and community groups, primary industries and other businesses, and individuals such as artists and musicians. We can help to polish, present and share your information. Please call or email us to discuss your project, or, if you are in Hobart, come and see us on level three of the City Mill, 11 Morrison Street.